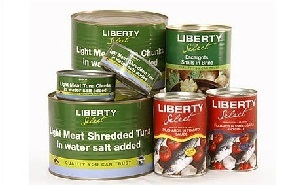 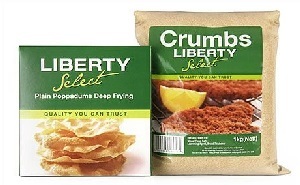 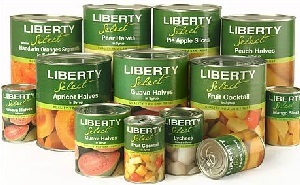 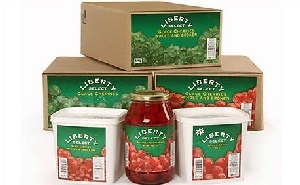 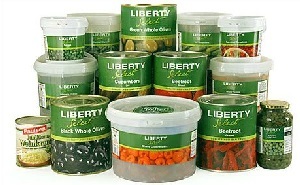 Liberty Foods is a food manufacturer’s sales agent, warehouse and distribution solution company. 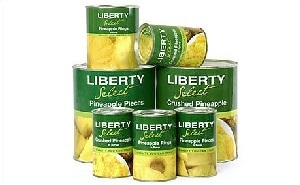 The Liberty Foods factory shop in Montague Gardens (the old Ambassador Foods building) is a treasure trove of bargains that is guaranteed to stretch the family grocery budget by a long way. 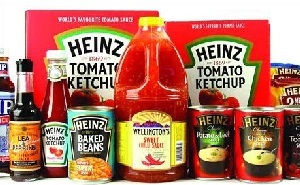 The product range is vast and includes the following categories of products: Aluminium Foils and Wraps, Baking Ingredients, Canned Fish, Canned Fruit, Canned Pineapple, Canned Vegetables, Cherries, Dish Cloths And Scourers, Confectionery, Dried Fruit, Heinz products, Jams and Spreads, Poppadums, Kitchen Consumables, Nuts, Oats and Cereals, Olive Oils and Blends, Packo products, Pickles and Salads, Sauces and Condiments, Seeds and Grains, Salt, Pepper, Sugars, Sweeteners, Tomato Products, Valdigrano Pasta, Wellingtons products plus much more. 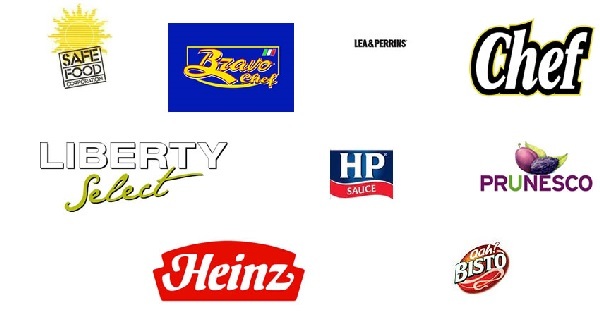 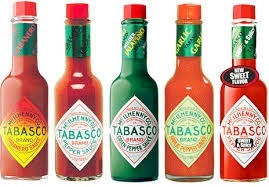 Brands stocked Include Liberty Select, Heinz, Tabasco, Lea & Perrins, Packo, Bravo Chef, Chef, Prunesco, Bisto, HP Sauce, Valdigrano Pasta, Wellington's, Canderel, Safe Food Corporation plus many more. 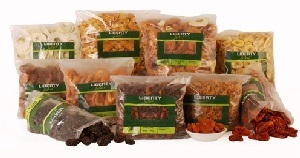 The choices of nuts, seeds and dried fruit are extensive and include Apple Rings, Dried Apricots, Bakers Mix, Banana Chips, Coconut Flakes, Currants, Dates, Figs, Dried Mango, Mixed Dried Fruit, Dried Pears, Prunes, Raisins, Sultanas, Linseed, Polenta, Poppy Seeds, Pumpkin Seeds, Sesame Seeds, Sunflower Seeds, Almonds, Brazil Nuts, Cashew Nuts, Hazel Nuts, Macadamia Nuts, Mixed Nuts, Peanuts, Pecan Nuts, Pistachio Nuts, Pine Nuts, Pine Kernels, Sprinkle Nuts, Walnuts plus much more. 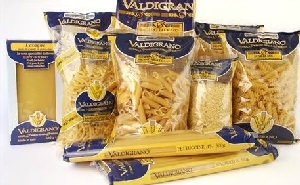 A wide range of Mantelli's Biscuits is also available. 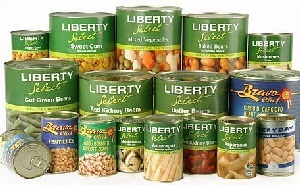 Ample parking is available in a secure area. 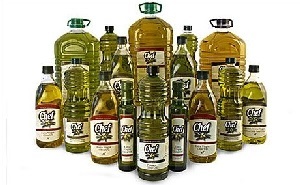 Come and visit us today for prices and quality that will keep you smiling for days!! 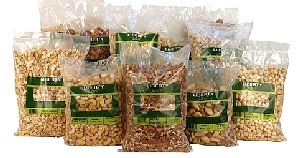 Banting Heaven at Liberty Foods factory shop! 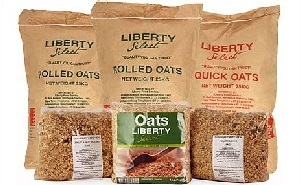 This is a great shop for those looking for foods compatible wit the LCHF / Tim Noakes / Banting diet eating plan.